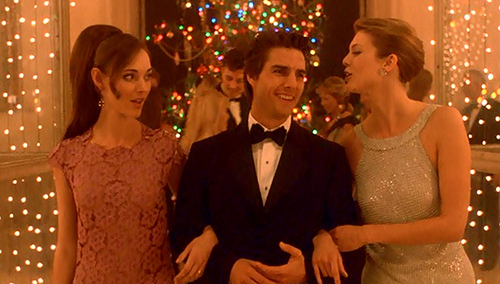 May your X-mas/Hannukkah/Kwanzaa be happy and your New Year prosperous — just like Dr. William Harford. This entry was posted on Thursday, December 25th, 2014 at 9:07 am	and tagged with Eyes Wide Shut, Stanley Kubrick and posted in Holiday Posts. You can follow any responses to this entry through the RSS 2.0 feed. I hope yours is less eventful than Dr. Bill’s! Thanks, Mitchell! I chose that image with an impish sense of humor. Glad someone got the joke.